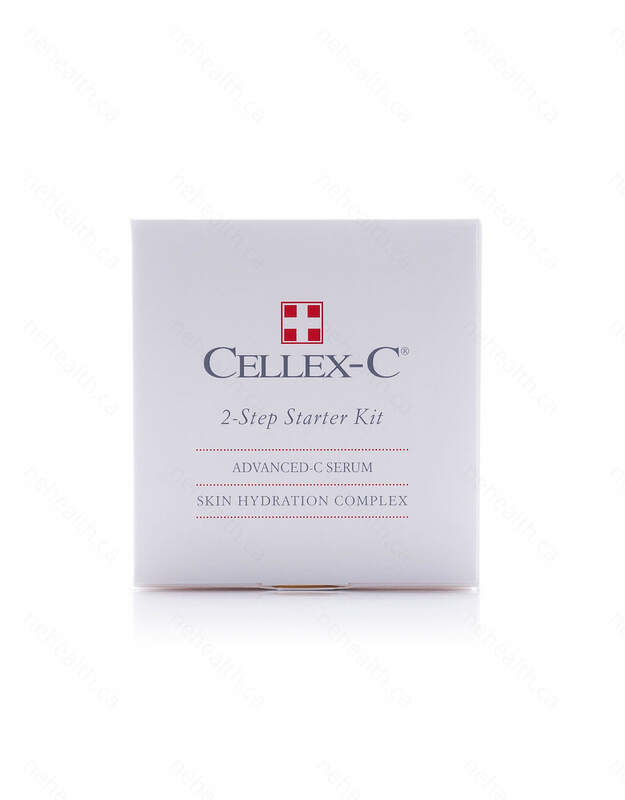 Advanced-C Serum 2-Step Kit combines Cellex-C’s signature Advanced C Serum and their Skin Hydration Complex. Together the two formulas work to bring you the pinnacle of modern day skin care. Advanced-C Serum by Cellex-C is the pinnacle of modern day skin care. Packed with a superpotent dose of free form and hydrolyzed L-ascorbic acid and antioxidant protection, the Advanced-C Serum will drastically reduce the visible signs of aging. Say goodbye to fine lines, wrinkles, age spots, and sagging skin in just 6 to 8 weeks of use. Skin Hydration Complex by Cellex-C is formulated with a super high percentage of hyaluronic acid, which is a natural moisturizer found in your own body. The clear gel also contains many skin enhancing amino acids including ellagic acid to penetrate the skin and hydrate beneath the surface. 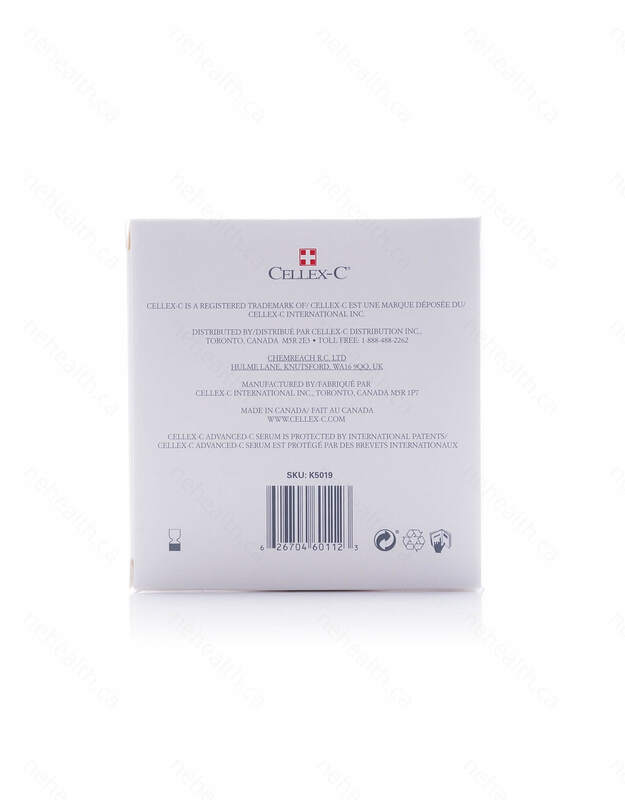 This product is not intended for surface hydration so you must use an additional moisturizer. Advanced C Serum - Water (aqua), Ascorbic acid, acetyl tyrosine, zinc sulphate, glycine, grape skin (vitis vinifera) extract, grape seed (vitis vinifera) extract, sodium hyaluronate, bioflavonoids, ergothioneine. Skin Hydration Complex - Water (aqua), sodium hyaluronate, proline, glycine, pomegranate (punica granatum) extract, phenoxyethanol. 2. 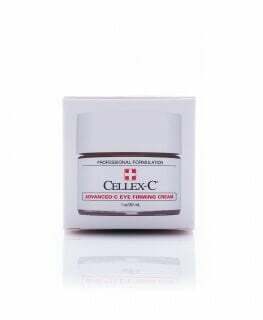 Apply 2-3 drops of Cellex-C Advanced C Serum. 3. Apply 2-3 drops of Skin Hydration Complex. 4. Apply the moisturizer of your choice. 5. 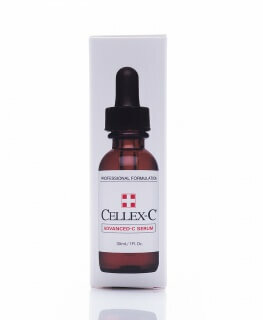 Cellex-C Advanced C Serum may be used in conjunction with the Skin Hydration Complex once a day.